Upgrade your collection of accessories by adding this pair of aviator sunglasses from Idee. Featuring an attractive full rim, metal frame, it is sturdy and durable. An ideal pick for all the fashion conscious men, it features superior quality lenses that ensure efficient protection from the harmful ultraviolet rays of the Sun. 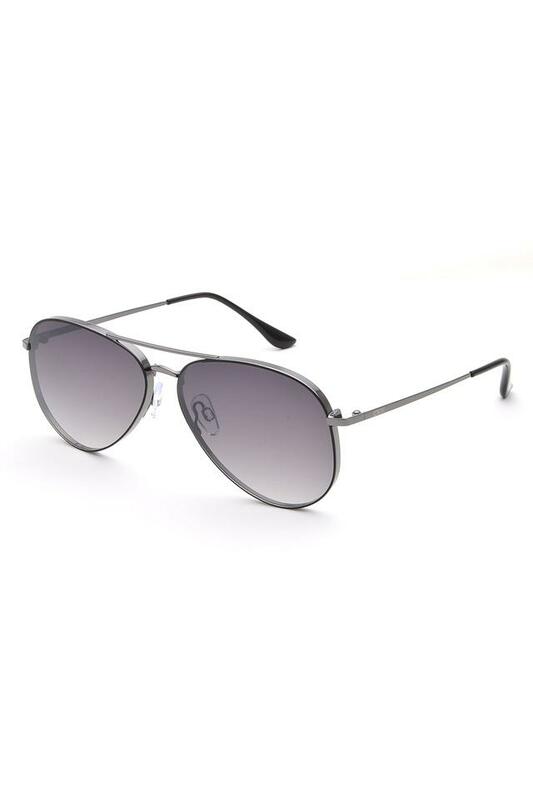 Check out this stylish pair of aviator sunglasses that boasts of a trendy design. Accessorise it with any casual outfit of your choice before stepping out in the sun.